How do you accelerate your career in sales? How do you make yourself stand out in a world of so many people who are doing the same things as you do? Our guest today is going to share with us principles you can apply to your business to help accelerate your career. Eric Clapper is the SVP of Sales at Badger Mapping. He started off as an SDR and made his way up now to SVP of Sales after five years. His secret sauce? Being thorough. Make sure customers are in a better place. Do something that peaks their interest and help them to be able to refocus on the value you can bring. Be upfront and genuine for customers to trust you. Get back to your customers when you tell them you’re getting back to them. Have good people in your team and they can help manage themselves. Include your people in the process. Take the time to explain to them how important they are to the company. Determine the long term success of whatever you put yourself into. 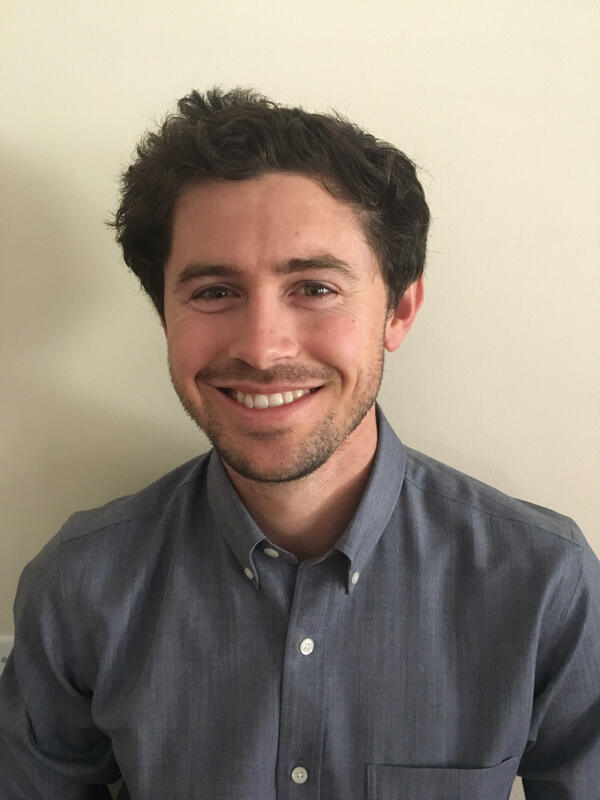 Connect with Eric thru email at eric@badgermapping.com. 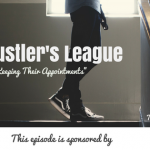 Check out the TSE Hustler’s League. Tired of PowerPoint decks? Use Prezi Business and your presentations will never be the same. Donald is the host of the popular sales podcast,"The Sales Evangelist". He is the founder of The Sales Evangelist Consulting Firm where he helps small companies develop killer sales process to scale their business and increase growth.Donald is also an award-winning speaker, sales trainer, and coach. He's a big fan of traveling, South Florida staycations and high-quality family time. Donald has a belief that “anyone” can sell if they have the desire and receives the proper training.